The poor rates offered on savings accounts are behind a surge in the number of mortgage borrowers paying off chunks of their home loan. Nearly half of homeowners have been routinely making repayments on their loans larger than the amount demanded by their lender, according to research published today. Making extra payments has the powerful effect of reducing the term of the mortgage – and shrinking the total sum of interest paid. 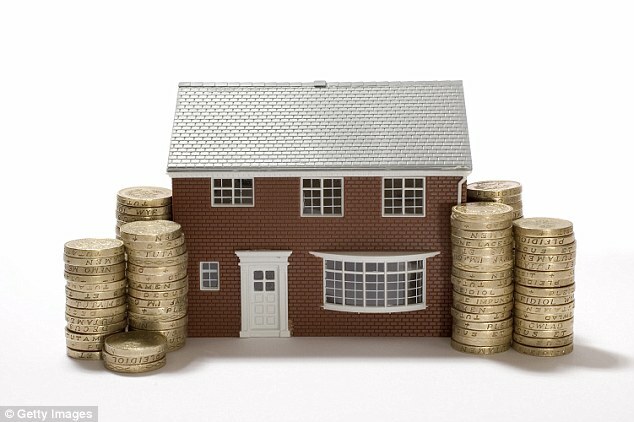 According to mortgage broker London & Country, someone who overpays by £50 a month on a £150,000 25-year repayment mortgage priced at 2.5 per cent would save overall £5,230 in interest and see their loan repaid two years and two months early. A £100-a-month overpayment would save £9,485 in interest and see the mortgage repaid four years and two months early. Borrowers need to check the rules of their loan deal before making overpayments. Some lenders limit the annual amount a customer can overpay to 10 per cent of the loan. Overstep the limit and early redemption penalties could be payable.